LQ Hotel La Quinta Ciudad Modelo San Jose Chiapa is a 4* hotel located in San Jose Chiapa, Mexico. It features 134 rooms and swimming pools. 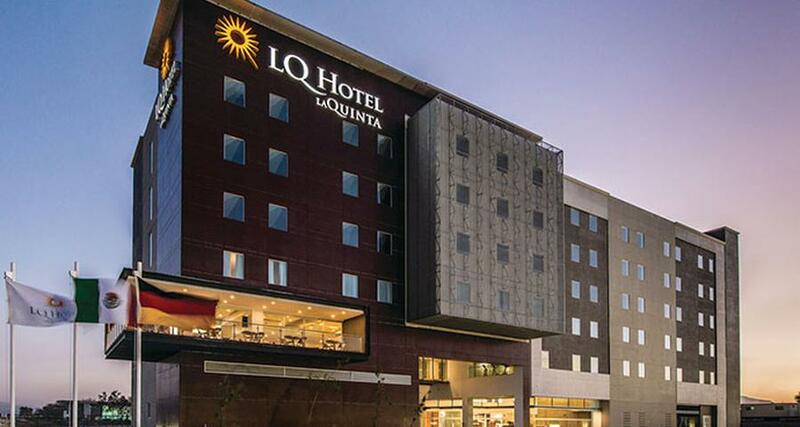 If you're looking for comfortable and well-appointed hotel on your business trip to Ciudad Modelo Audi Industrial Park, stay at the LQ Hotel La Quinta Ciudad Modelo San Jose Chiapa, located at 40 miles from the center of Puebla. This hotel offers convenient facilities, including an outdoor pool, function rooms, a restaurant and complimentary wireless Internet access. It features comfortable guestrooms, equipped with work desk, a flat-screen TV with HD channels, a coffee maker, a minibar and more.